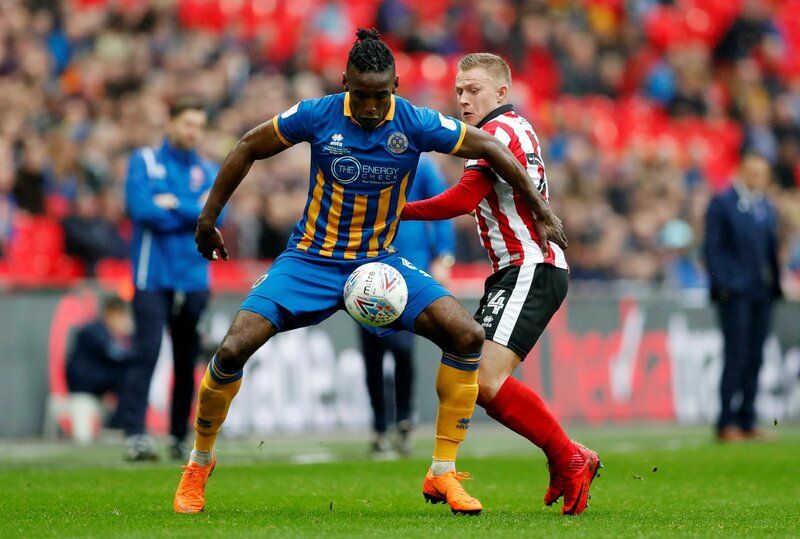 Lincoln City can rubber-stamp their League One promotion this weekend and, if results go their way, they could wrap up the title with four matches left to play. They currently hold an 11 point lead over their nearest rivals and if they were to win and points were dropped elsewhere, they’ll be the first side in England’s top five divisions to secure a trophy. 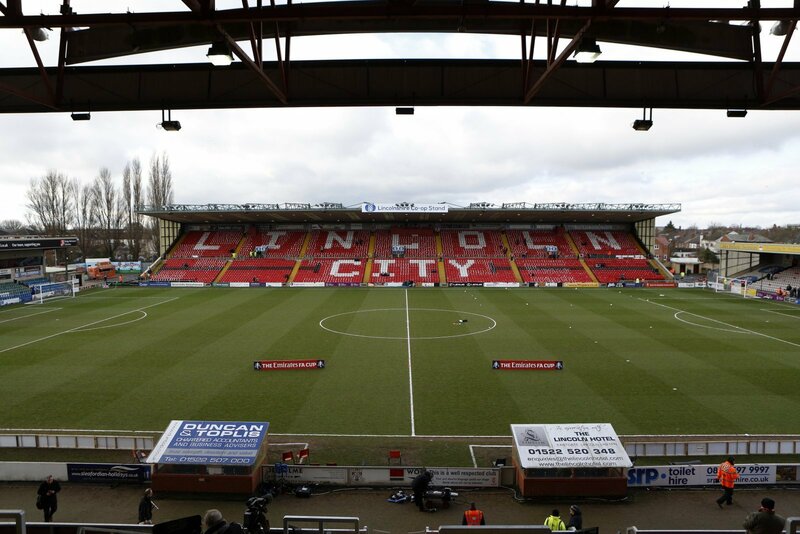 It’s been a remarkable season at Sincil Bank, the club are unbeaten in 18 league matches, matching a record that has stood for four decades. Avoiding defeat against Cheltenham would smash that record. The last side to beat them was Crewe on Boxing Day, the only side to beat them this year has been Everton in the FA Cup. Since the January window they’ve really kicked on, with several loan players impressing. There’s a couple the Imps absolutely must try to sign in the summer, players equipped for League One football. FLW identifies the two that we feel would be suited to wearing red and white next season. O’Hara only joined Peterborough in the summer, but fell out of favour at London Road and hooked up with Danny Cowley’s side in January. He’s recently dislodged captain Lee Frecklington from the team and has been a towering presence in their recent run. He impressed at MK Dons this weekend and looks to be thriving with the Imps. Rowe missed the huge win at MK Dons with a knock, but his driving runs and trickery have troubled defences since he joined. He’s traditionally a winger, but Cowley has played him through the middle and reaped the rewards. 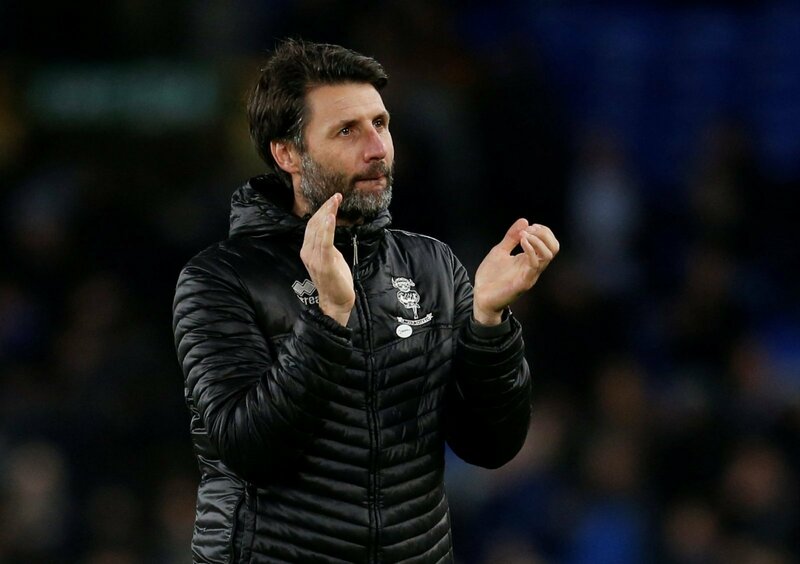 Ipswich might see his League One potential, but if not Lincoln have to keep hold of him if they can.